Working to make your procedure safe and comfortable. Extensive education and real-world experience. Ensuring we completely understand your specific needs. AAMGi — The premier independent group of physician anesthesiologists providing perioperative anesthesia services for over 25 Sonoma and Napa County facility locations. Anesthesia & Analgesia Medical Group, Inc. is a medical group of more than 50 anesthesiologists providing anesthesia services to patients at medical facilities and hospitals throughout Sonoma and Napa Counties. We strive to provide high quality care to all patients and build mutually-beneficial relationships with the surgeons, medical staff, and administrators that we work with everyday. Partnering with AAMGI is your best move to enhance perioperative profitability through increased efficency, patient satisfaction, and positive outcomes. 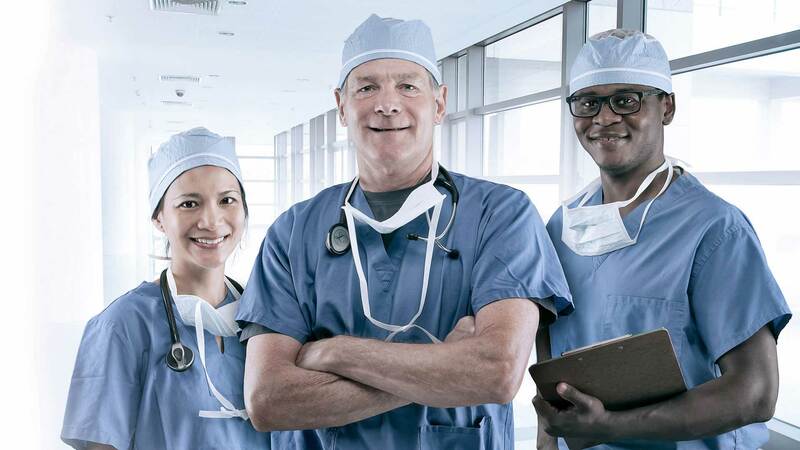 We fully understand the diverse needs of hospitals and surgery centers, and will provide the services you need to run your perioperative suite at peak efficency. We recognize that medical procedures are sometimes accompanied by anxiety and aprehension for both patients and their loved ones. AAMGI physicians help create a comfortable experience through comforting communication and extensive experience. As the premier independent physician anesthesiologist group in the North Bay, only AAMGI can provide a balanced work/life environment that offers work in top tier medical environments and the wonderful locales of Sonoma and Napa counties. This website does not create a physician-patient relationship and does not provide medical advice, diagnosis or treatment. ©2019 Anesthesia & Analgesia Medical Group, Inc. (AAMGI). All rights reserved.